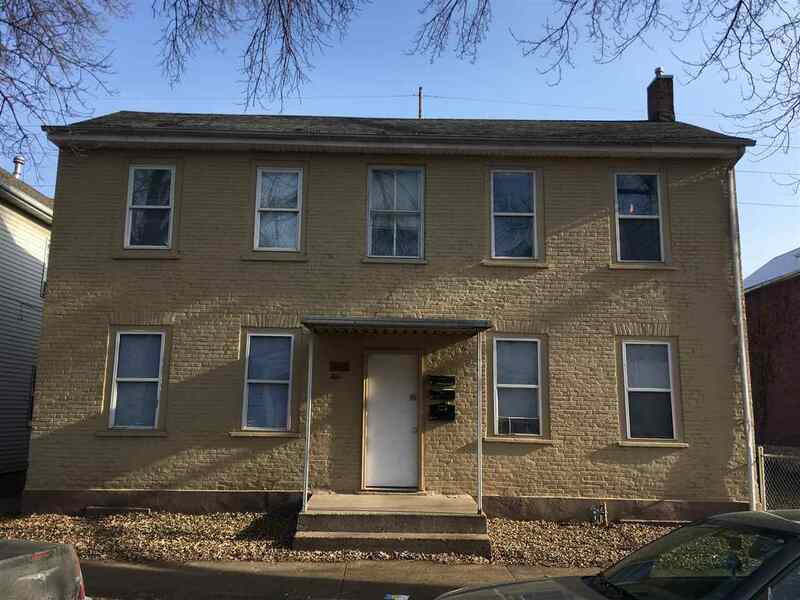 Side by side duplex, 2 bedrooms each, each unit has central air conditioning, laundry hookups and own basement. Good rental area with off street parking. 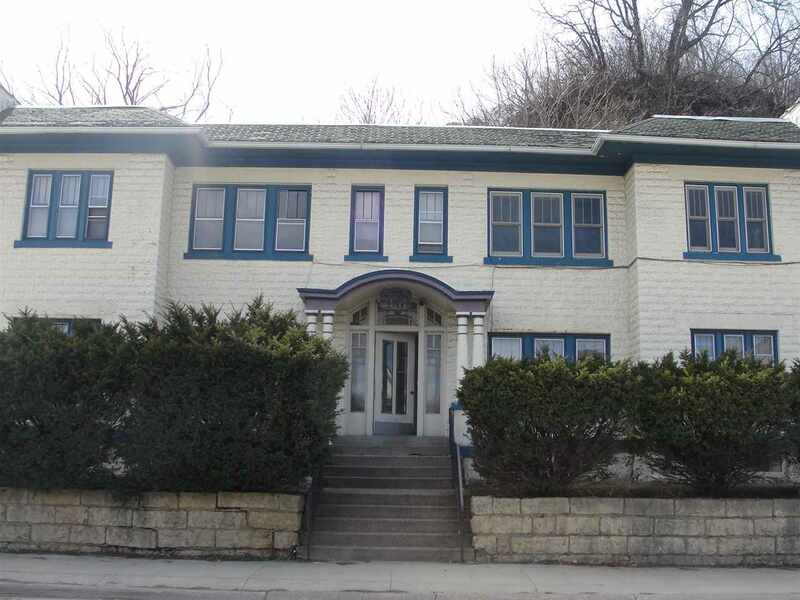 Owner would prefer to sell this building at the same time as the one next door at 2555 Central. 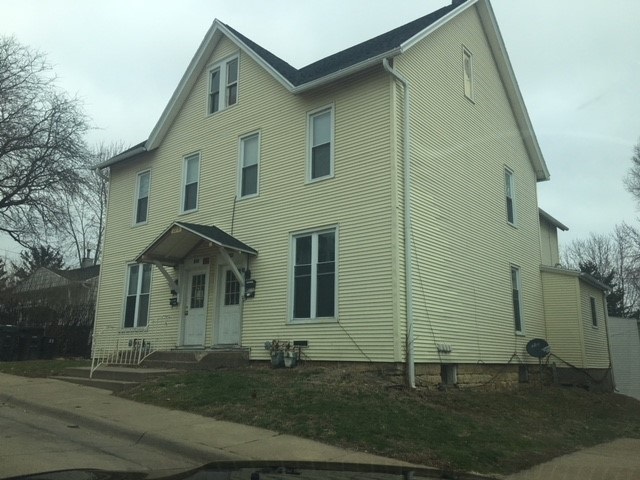 Great rental opportunity, owner would prefer to sell this building and the one next door at 2565 Central at the same time. New windows on 1st & 2nd floors and 4 new windows on 3rd. New soffit & fascia not quite finished-materials are inside for new owner to finish. Boiler is very old and probably does not work. Interior needs rehab and has lots of possibilities. 1st floor can easily be 1 apartment with 2 bedrooms instead of efficiency on the left and a 1 bedroom on the right. Lot goes back to Heeb street. No power take a flashlight for basement. At bottom of W. 8th St.-veers off to right if going up hill, the city street continues and is plowed by the City. 2 bedroom apartments-upstairs has been there 4 years. Laundry hook ups on main floor. 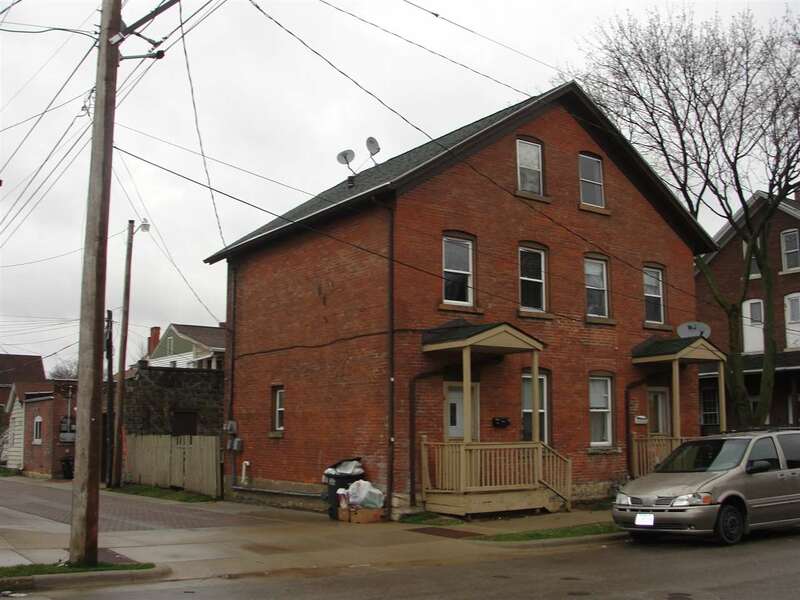 Owner occupied in the 1 bedroom on main floor, rent is projected at $750 with gas and electric paid. Owner would consider signing a lease to stay for 1 year also with use of the garage. Owner pays gas for heat & they have separate meter for stove & HWH & Owner pays electric for the 2 bedroom apartment on the main floor for CA only, they have separate meter for other electric. Main floor has central air. Upstairs 1 bedroom apartment has electric baseboard heat and tenant pays all utilities but he is on the owners HWH. There is only 1 CA unit & 1 furnace for both apartments main floor Garage is newer-26x24 insulated and heated with storage above. Separate meter for garage electric. 2-gas meters, 3 water meters, 4 electric meters, 2 hot water heaters. 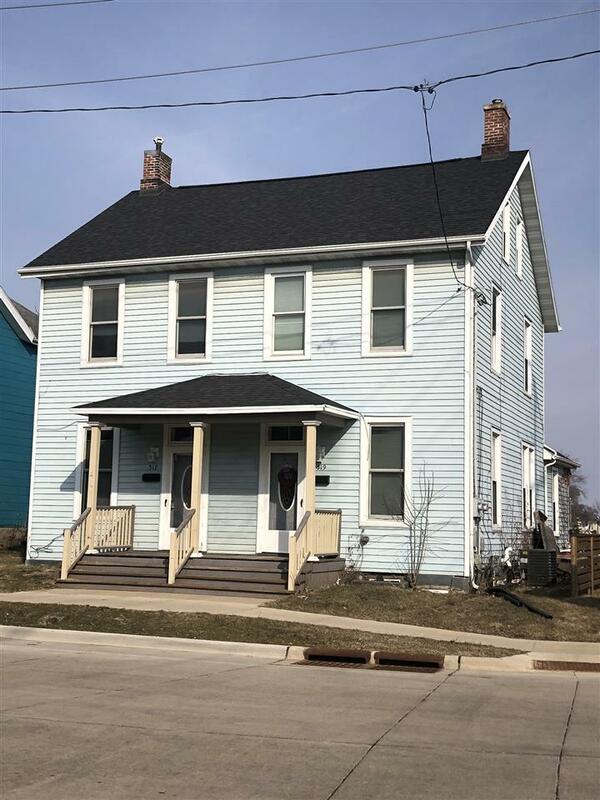 Large 4 plex 1-2 bedrooms & 3-3 bedrooms. 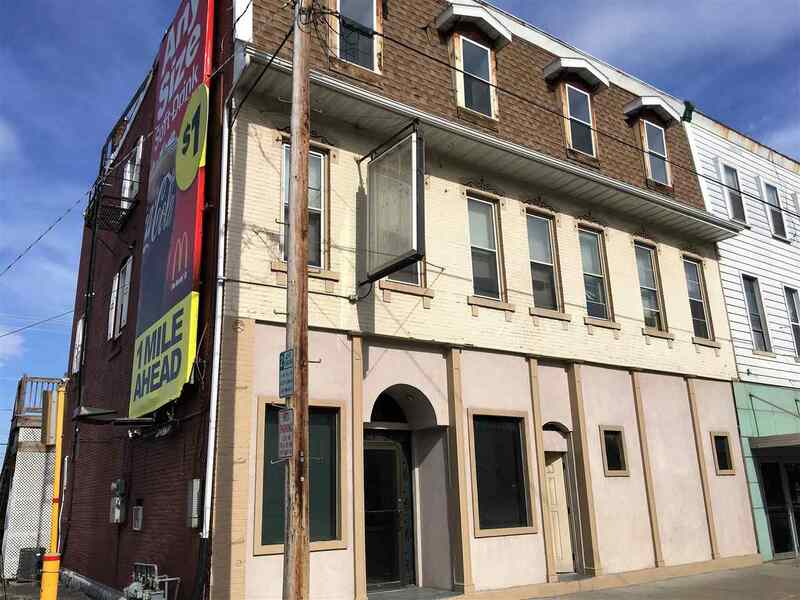 Separate utilities, owner does pay some utilities for 2 of the tenants per lease agreement. One New furnace 2019, replaced roof 2017. New flooring, paint, some new appliances, lots of general updates. Great tenants. NOTICE TO ALL INVESTORS Take possession of this profitable property. 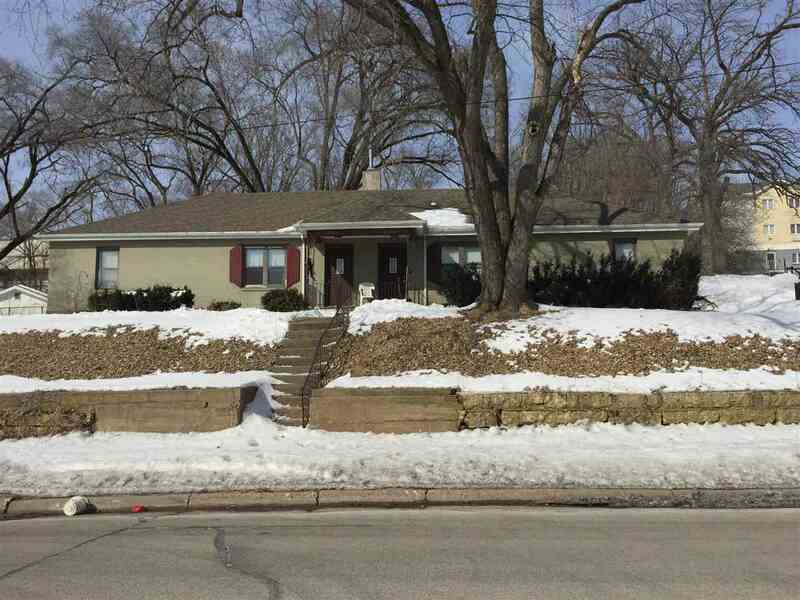 Looking to flip a home in a great neighborhood, here is your chance! 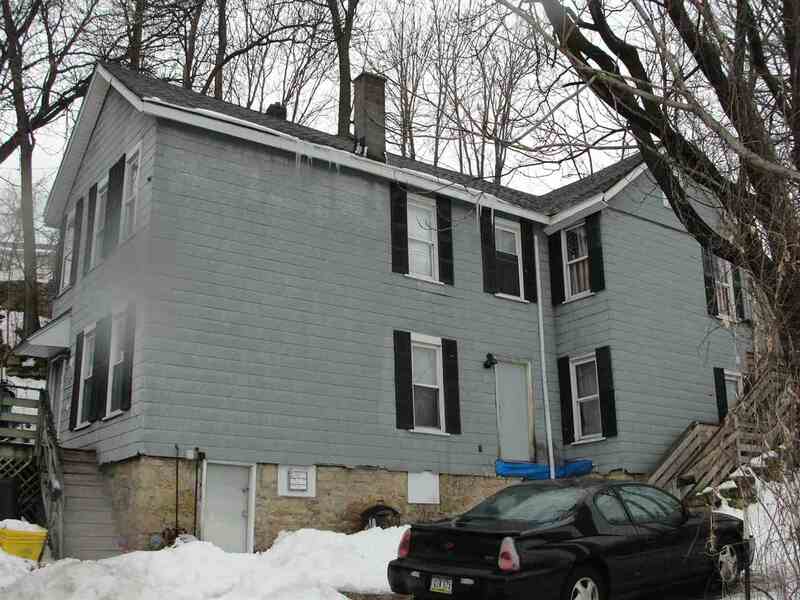 Wanting a 2 Unit investment property, here is your chance. Thinking of buying your own home, here is your chance! 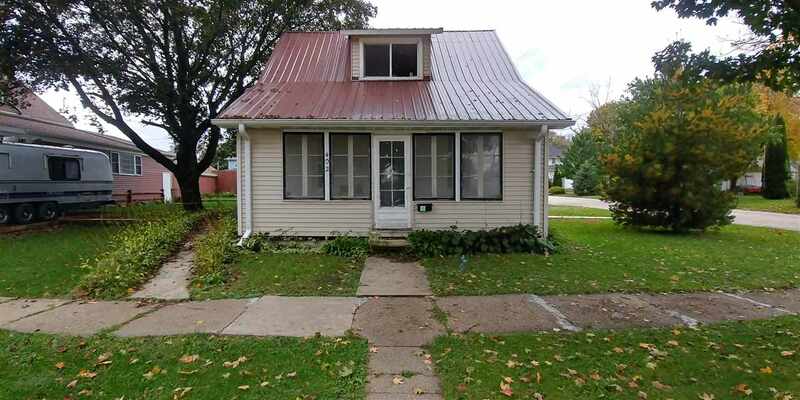 This low cost investment, $42,000, is perfect for whatever you may be looking to do! 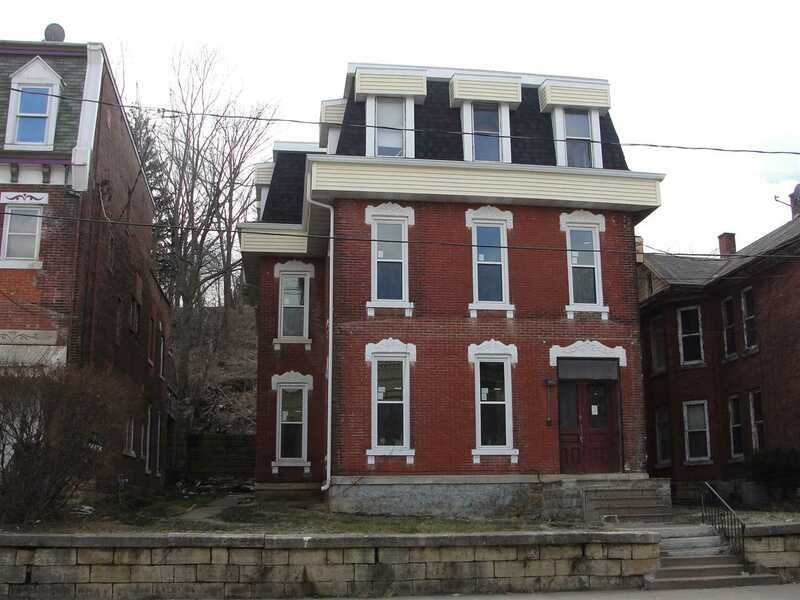 402 S. Linden St Monticello Call today for more details! S/S DUPLEX - BE YOUR OWN LANDLORD! 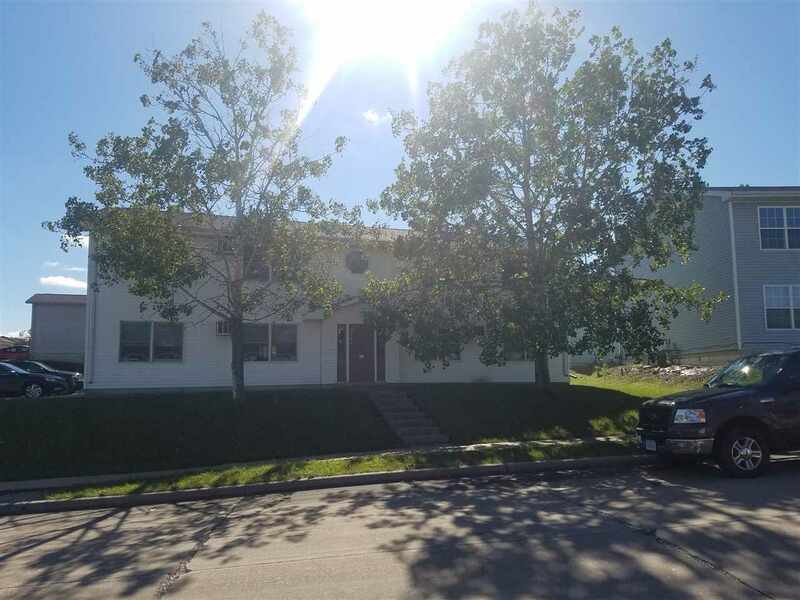 Fully renovated in 2013 and located just steps from the beautiful Bee Branch, each unit in this family sized duplex offers 3 BDR, LR, DR, large kitchen, 10' high ceilings and off street parking, making this the perfect owner occupied investment. Let the rent from one side supplement your income or pay your mortgage while you live in the other. First Time Home Buyers: you may be eligible to participate in the City's home buyer programs offering $5K-$25K to apply toward down payment, closing costs and/or to reduce your mortgage. Great rental history. Currently fully rented. 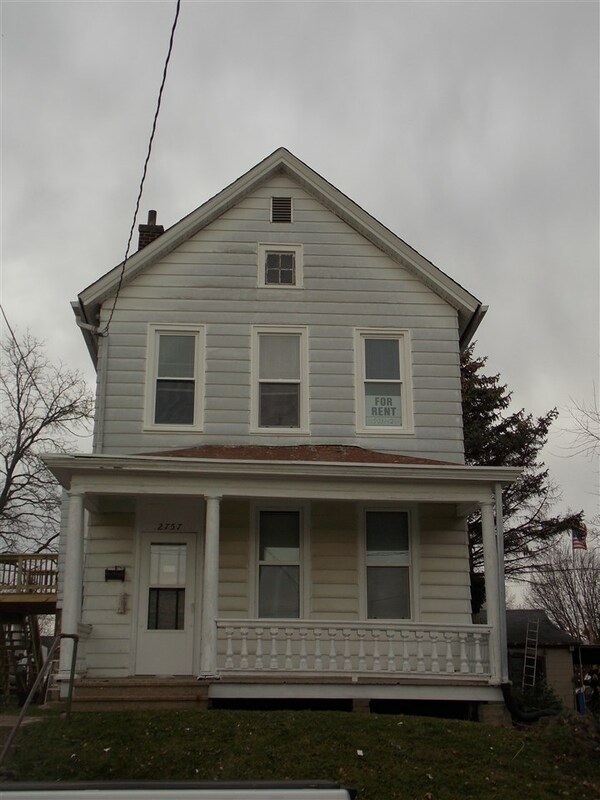 Newer windows, 2nd floor unit has had extensive remodeling, new deck and stairs to upper unit. 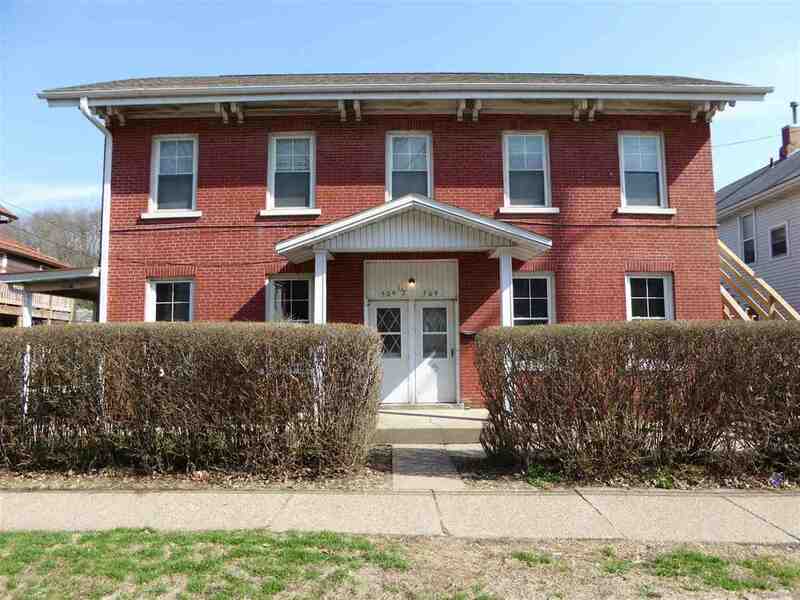 Solid all brick 3 plex has spacious 3 bedroom feature unit with deck and laundry. Additional 2-1 bedroom units. Separate utilities. 2 rear porch entries for upper units. Nice level double lot and lots of off street parking in rear of building. 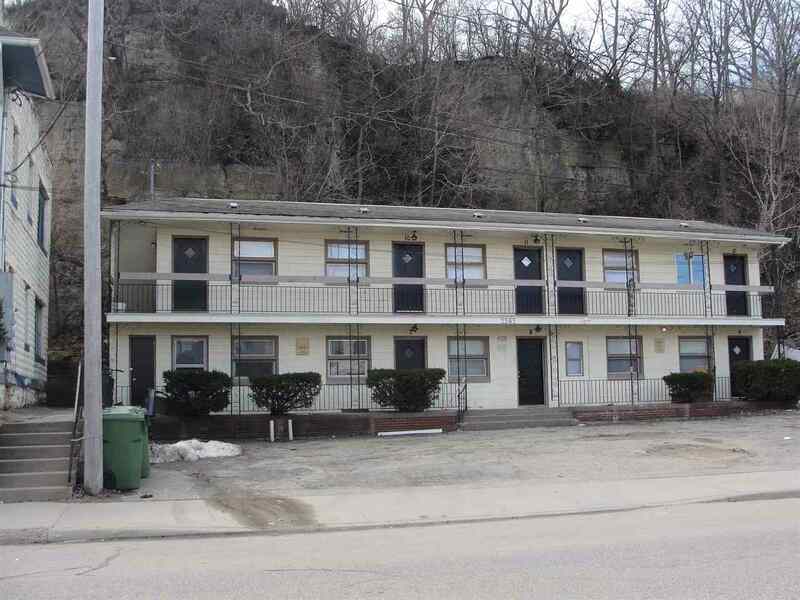 Good cash flow for investment or great owner occupied possibility would make for low monthly payments.